Too many times, we forget that celebrities are human. We get blinded by the glamour and fame that define their profession, we forget that they are just men and women who chose to pursue a career in a profession that happens to be one of the most celebrated in the world. Like the rest of us, they have to go through the painstaking journey of toiling for their breakthrough. Like us, they have negative experiences that were a part of their lives before they found the success they desperately craved. Some were raised by absent fathers, abusive parents, some lost their parents at a young age and were forced to fend for themselves early on. Some were also homeless. In this list, we take a look at 20 rich celebrities who you never knew were once homeless. One supposes a list like this should start with one of the biggest movie stars on the planet right now – Chris Pratt. When it comes to being a movie star in the modern day, it doesn’t get bigger than Chris Pratt who is currently the face of two blockbuster franchises and a member of one mega-franchise – Jurassic World and Guardians of the Galaxy with the latter making him a part of the larger world that is the extremely popular Marvel Cinematic Universe. Today, he is a rich man but he used to live out of a van in Maui, Hawaii. At that time, he worked in a restaurant as a waiter where he met Rae Dawn Chong who cast him in his first film ever. The rest they say is history. 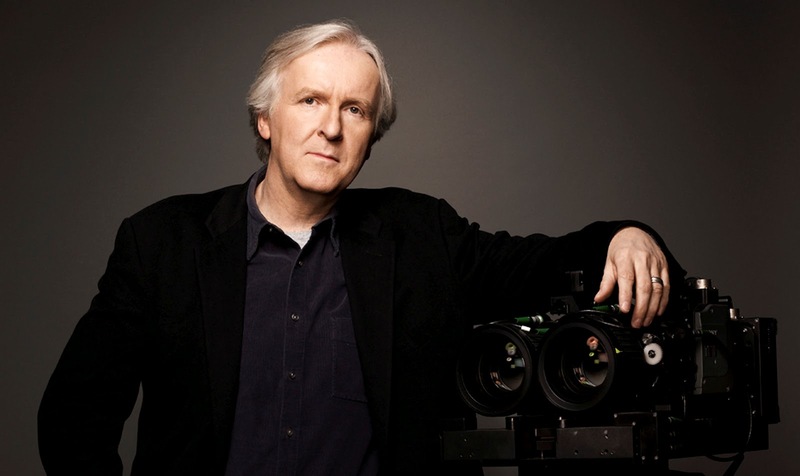 If there is such a thing as a super director, James Cameron would be it. He is the kind of director hundreds of superstar actors want to work with at least once in their career. But before he became the famous director of entities like $2 billion box office Avatar, he lived out of his car, trying to sell the scripts to The Terminator. He sold the script for $1 for a chance to direct the film and again, the rest is history. Yes, the Halle Berry – the practically immortal, never-ageing Halle Berry was once a homeless person. She had to live in a homeless shelter for a period of time when she moved to New York to become an actress. Her mother’s refusal to send her money drove her to seek shelter in a homeless abode. She is a representation of some of the sacrifices actors and actresses have had to make in order to achieve their dreams. Hollywood’s funny man, Jim once lived on the front lawn of his sister’s house in a tent. Between the tent and a camper van, Jim Carrey lived his young adult days homeless after he dropped out of high school. While it certainly was not an experience one wishes on a person, Jim credits the experience for helping him develop his sense of humor. If that is what it would take to get another Jim Carrey, so be it. Who would have thought that James Bond once slept on park benches because he did not have a place to stay? Before the actor acquired international fame and success, Daniel Craig had to sleep on benches in his early days as an aspiring actor. When the film, The Pursuit of Happyness made everyone cry all around the world, it was the story of Chris Gardner. The man, who is now a motivational speaker and the CEO of his own company, Gardner Rich LLC with offices in major cities around America, was once homeless as a single dad after his wife abandoned him. Jennifer Lopez may be a renowned celebrity right now, but before achieving success and fame, she paid the price many have had to pay in pursuit of her dreams. She was abandoned by her mother who was adamant she should attend college while Lopez wanted to be a dancer. The fight led to Jennifer Lopez sleeping on a sofa in her dance studio for a couple of months before she got an offer to dance in Europe. Steve is the host of several shows today, including the Miss Universe pageant, but before the comedian rose to become one of the world’s most popular television hosts, he lived in his car for three years. That’s right, three years living in his 1976 Ford Tempo vehicle before he got his big break at the Apollo. One of the wholesome poverty tales on this list – Hilary Swank was homeless alongside her mother, who supported her dream of being an actress and moved to California with her. Together, they would live in a car during the day and stayed in an empty house at night, which was lent to them by a friend who was trying to sell the house. But for Hilary, it wasn’t that much of a change, she and her mother used to live in a trailer park. Sam may currently no longer be starring in the biggest blockbusters, at least until James Cameron finishes making his Avatar movies, but his life before he got cast as Jake Sully in Avatar was pretty much that of a homeless man. He lived in his car, sleeping there at night while he attended auditions in the morning. Now he owns a piece of architectural gorgeousness in Hawaii. With a net worth of over $350 million and a reputation as one of the greatest country singers ever, it is difficult to picture Shania Twain as a homeless person. For those who might be able to, you probably still wouldn’t match the reality of it. Shania had to live in homeless shelters and slept on buses while she tried to fend for her siblings after they lost their parents in a fatal car accident. It is hard enough to be pursuing a career in the creative industry without a solid safety net, it is worse when those challenges are complicated by unfortunate incidents like having your apartment burn down and losing the little you have. Before she won the maiden edition of American Idol and went on to sell millions of records, Kelly Clarkson lived in her car and in homeless shelters as a result of losing her apartment in a fire. 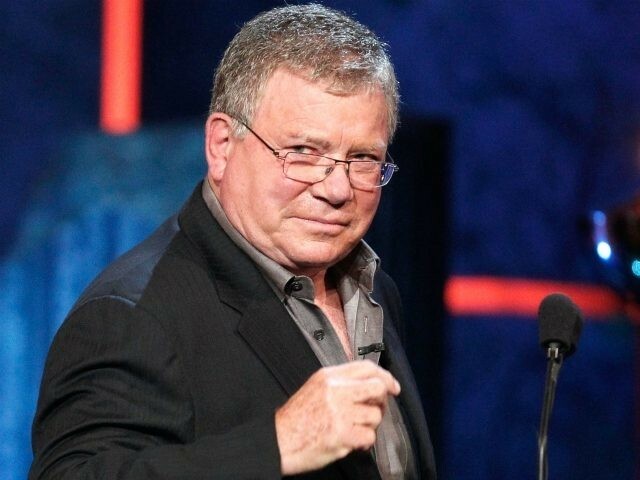 When it comes to being successful as an actor, you can’t get more successful than William Shatner who now has a net worth of over $300 million, but that wasn’t always the story of Captain Kirk. When Star Trek was initially put on television and later came off the air, William lost his income and his savings to his wife after a bad divorce. He lived in his truck for a few months before Star Trek came back on air and he became one of Hollywood’s richest actors. Even though his Tyler Perry’s Madea films have developed a reputation as one of the most disliked franchises in the film industry today, Tyler Perry is still one of the richest men in the industry. He owns his own movie studio that has been used by films like Black Panther. It wasn’t all millions and diamonds for Tyler Perry though. For the first six years of his career, he lived in and out of a homeless shelter, trying to get his work noticed. 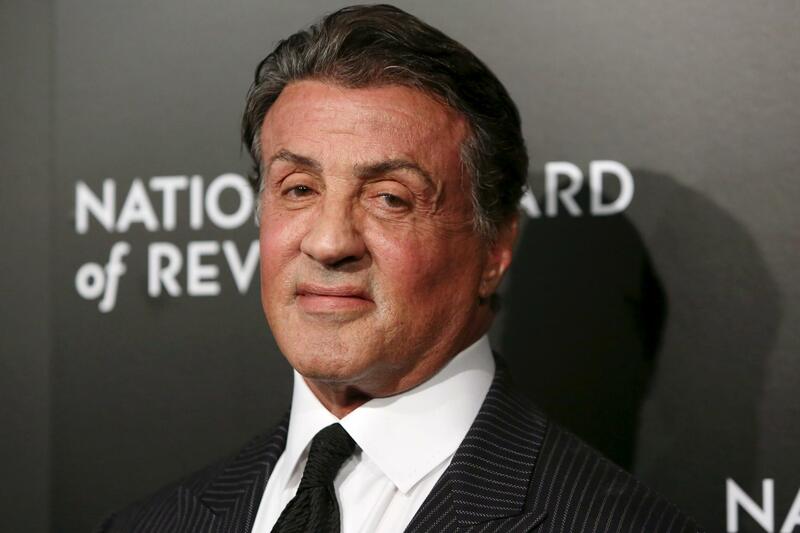 Sylvester Stallone is not a man one would look at and know that he was once homeless, but that is just the power of the money he has now. It might be able to remove the physical evidence, but it cannot remove the memory. His early days in the industry were quite rough. He was ejected from his apartment due to his inability to pay the rent and he slept on an NYC bus station bench for three weeks. Today, he is the face of multiple popular films like Rocky, Rambo and The Expendables. 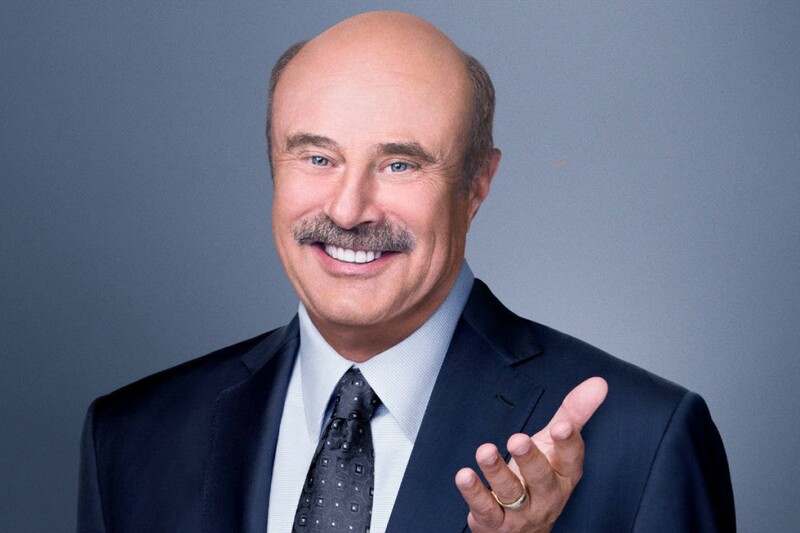 Dr. Phil seems like a well put together man. At least that is what he is today, but the story used to be a lot different. Together with his father, he lived in a car until they were able to get a room in the YMCA. Phil later earned his degree and qualifications as a psychologist, then later appeared on Oprah’s talk show, a move that changed his life. Next on our list of rich celebrities you never knew were once homeless is the musician, Jewel. As one of America’s most beloved singers, you’d be surprised to know that Jewel used to be a homeless person. Her inability to pay her rent after losing her job caused her to be ejected out of her apartment and forced to live in her car. This experience forced her to go back to singing, which eventually became her path to success. 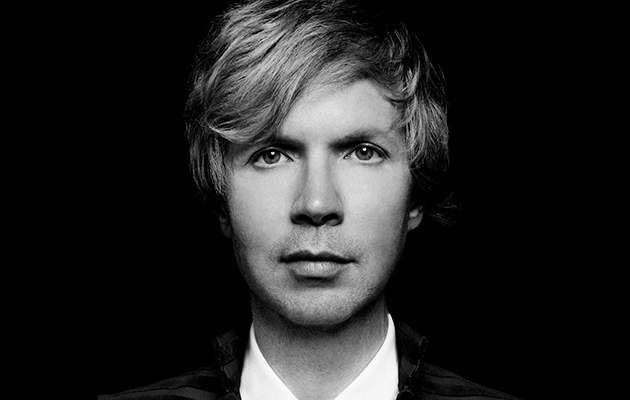 Beck’s path to stardom was full of many downs. His move to New York in pursuit of a music career plunged him into hunger and homelessness. This continued for a long time, with the musician living from hand to mouth until he found success through his single, Loser. His story was made into a film that further endeared the world to Sandra Bullock – The Blind Side. Michael Oher was the son of a drug addict; having a mother who lived in public housing and was addicted to drugs meant he lived on the streets for a long while. His adoption by a wealthy family was his ticket out of poverty, which led to him becoming an NFL player for the Baltimore Ravens. The man who the world would like to take over from Daniel Craig as James Bond was homeless for a period of time in his life before he got cast in The Wire as Russell Bell. Idris Elba lived in his van for eight weeks, working odd jobs to keep himself from starving and to buy gas to get to auditions. A look at him today suggests that was a long time ago in his life, it’s hard to believe that Idris Elba is among the rich celebrities you never knew were once homeless.